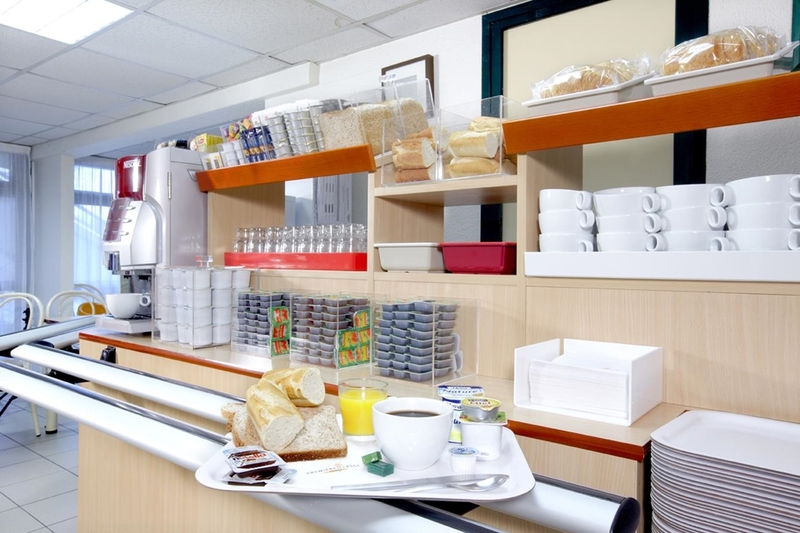 The Premiere Classe Pamiers hotel is located two and a half kilometres from the centre of Pamiers, to the south of the city centre. The nearest train station to the hotel is a kilometre and a half away. This is Gare de Pamiers, and from this station you can find services to several major towns. 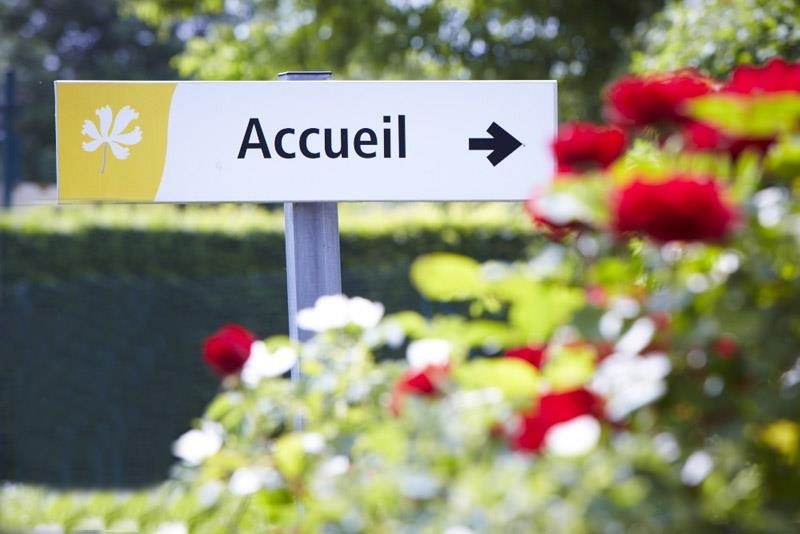 There is a night service from the station that calls at Limoges and Paris, and in the other direction Latour de Carol. There is also a local service operating from the station that calls at Toulouse. 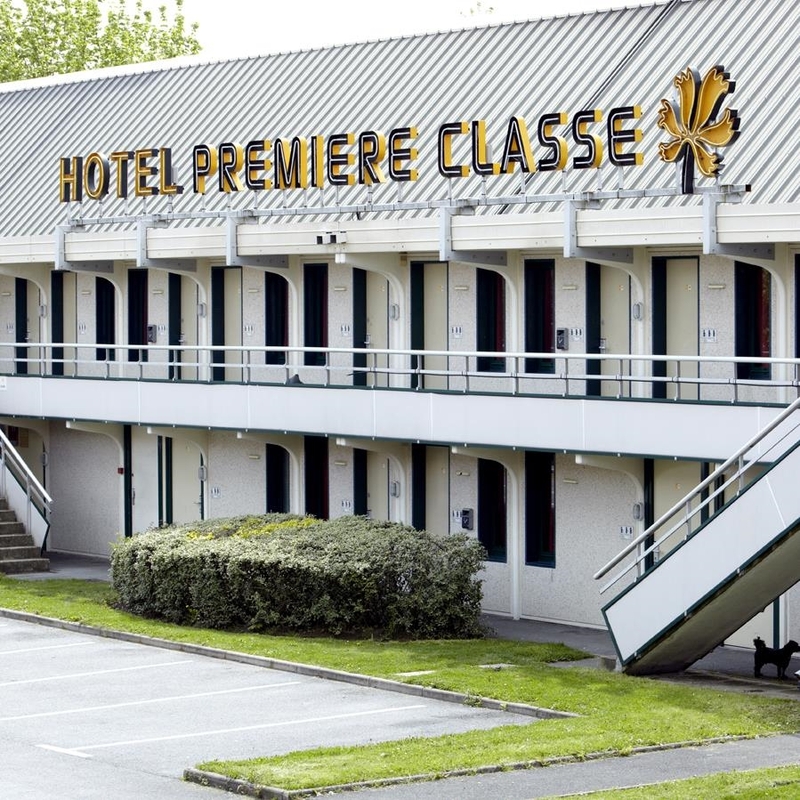 The nearest airport to Premiere Classe Pamiers hotel is Toulouse Airport, which is 60 kilometres from the hotel. 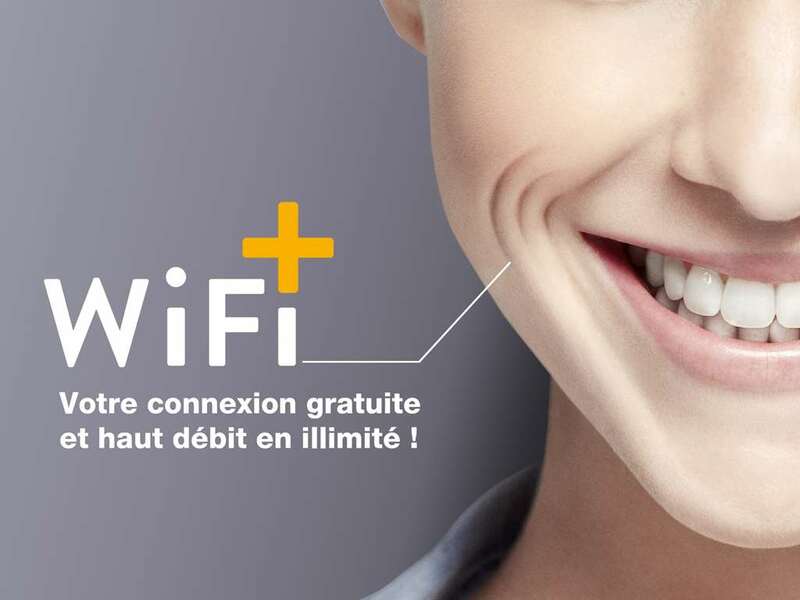 There are both domestic and international flights that are regularly scheduled to this airport, and the rail link between Pamiers and Toulouse means that it is no trouble to get to and from the airport. 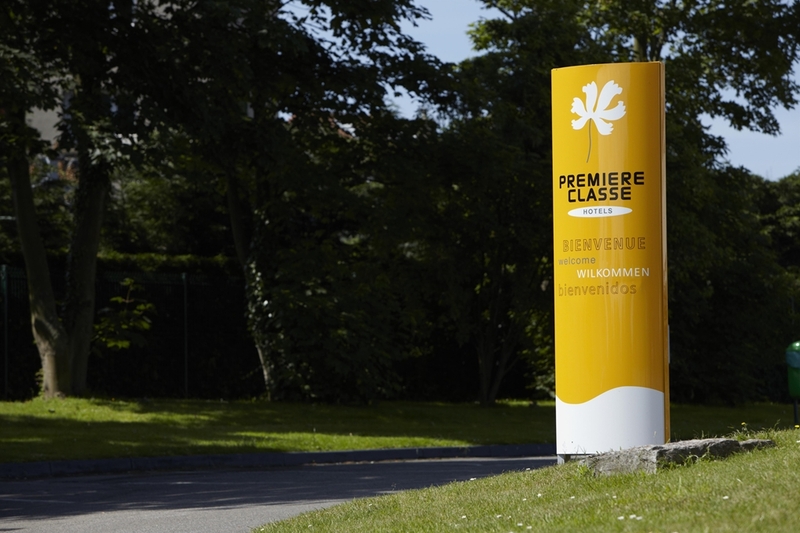 For those arriving at the hotel by road, the Premiere Classe Pamiers hotel is easily accessible from the motorway. The Pamiers Sud exit is just 300 metres from the hotel. Once at the hotel guests can park their car free of charge. 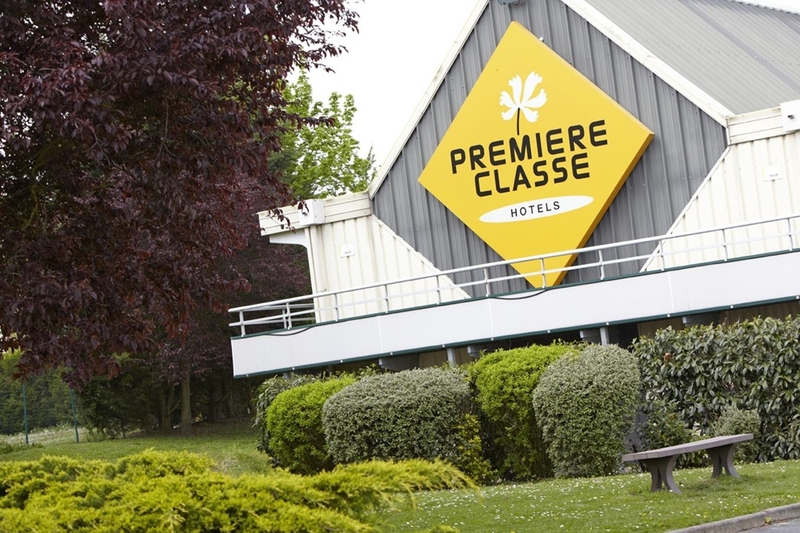 The air conditioned Premiere Classe Pamiers hotel comes with 58 rooms for guests to choose from while they stay at the Premiere Classe Pamiers hotel. 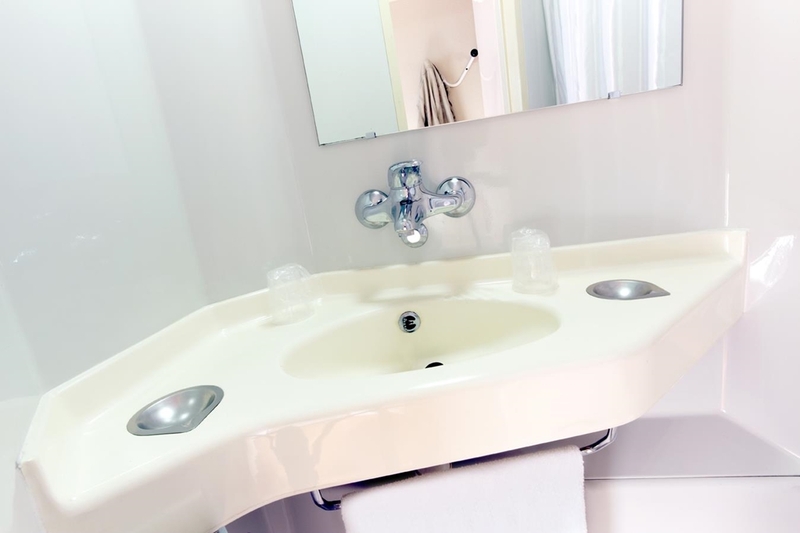 There are 22 double rooms at the hotel, and these are ideal for couples. 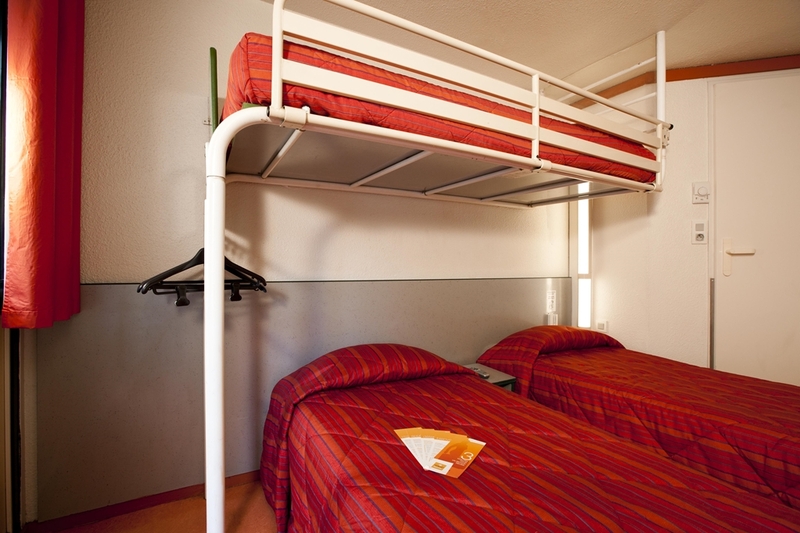 There are also 21 rooms at the hotel fitted with a double bed and a single bed, making them great for parents travelling with a child. 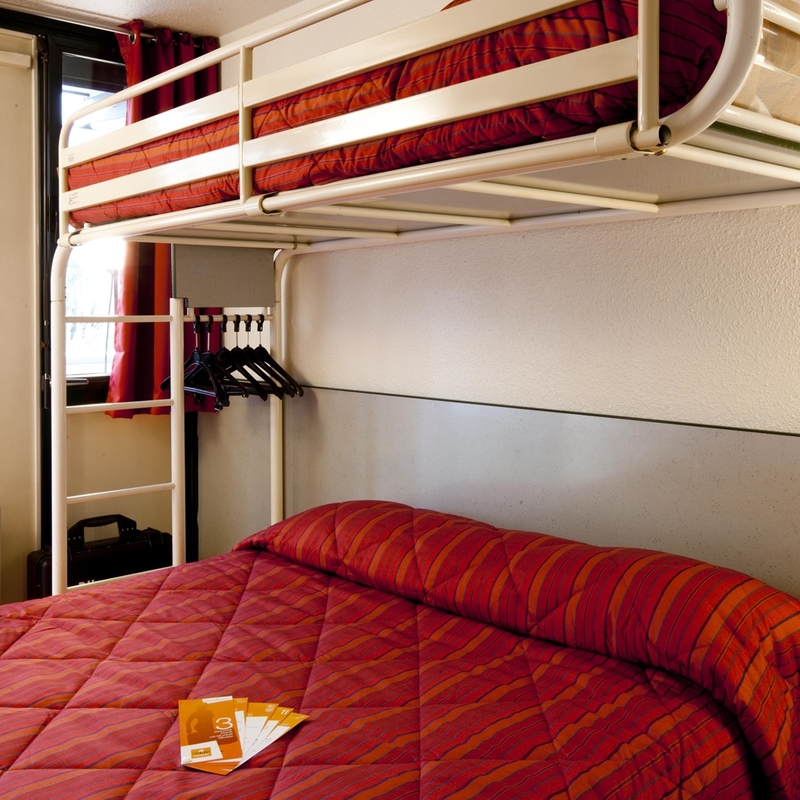 There are nine rooms at the hotel that are fitted with three separate single beds. 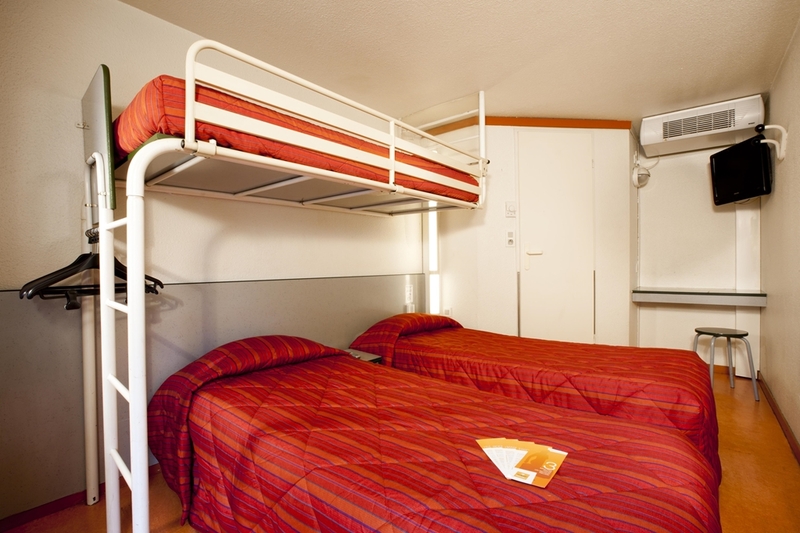 These rooms are ideal for people who are travelling in the area with a group of friends. 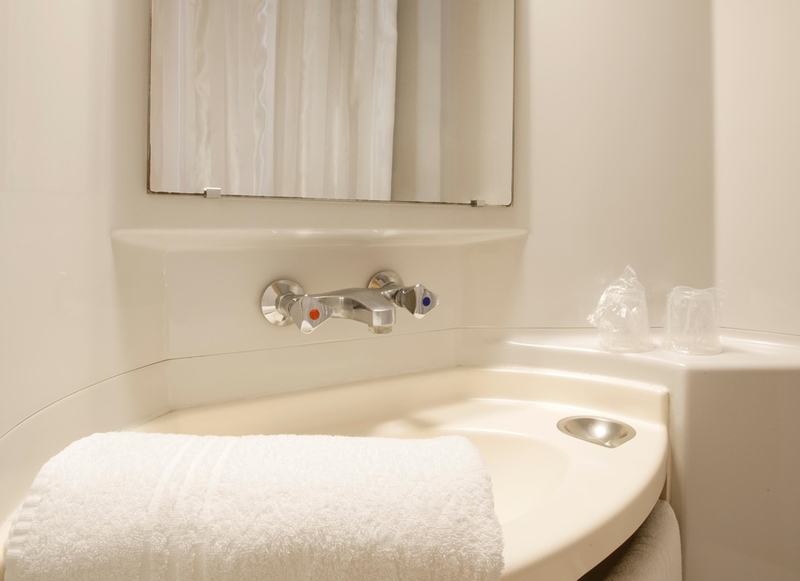 All of the rooms at the hotel have an en suite shower attached to them, along with a television. The hotel also has a 300 sq. metres garden which can be enjoyed by all on a sunny day. Guests with pets are welcome at no extra charge. 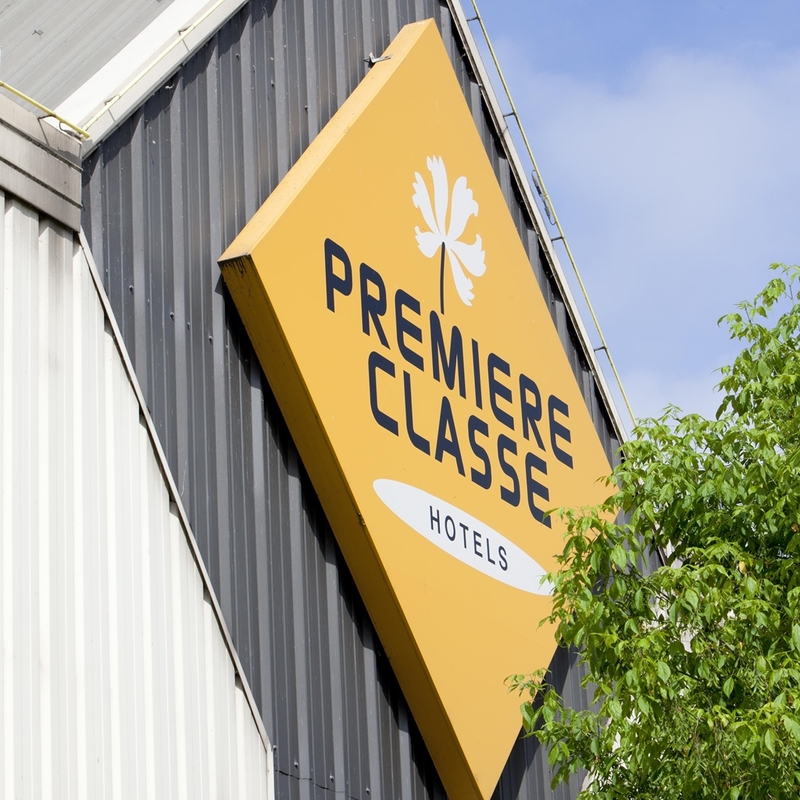 The Première Classe PAMIERS Hotel assures you a room at a great rate for your hotel booking in Pamiers. 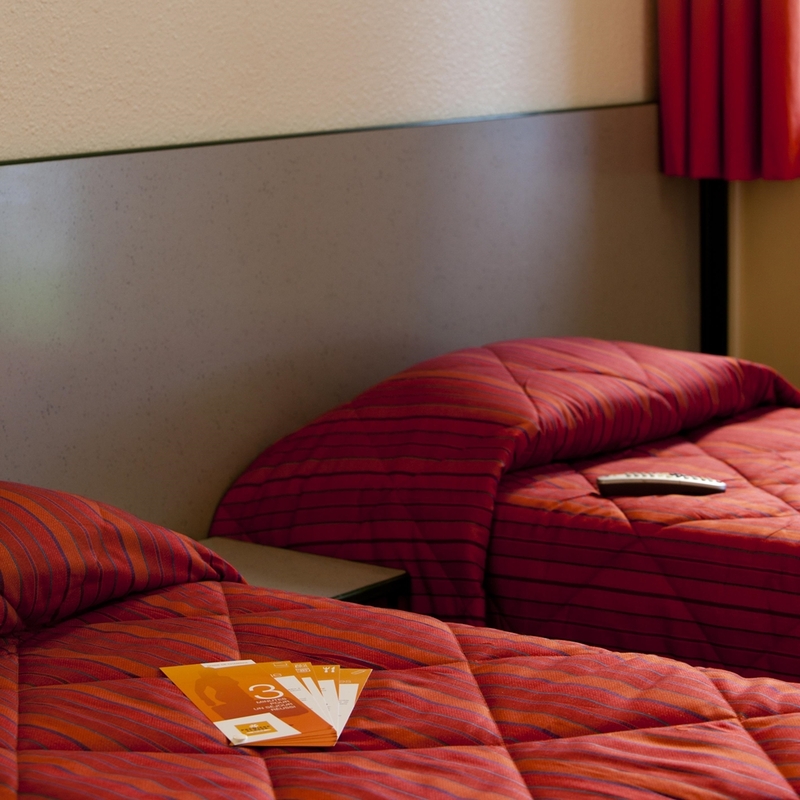 Book your room now on our website and find the best offers of the moment! 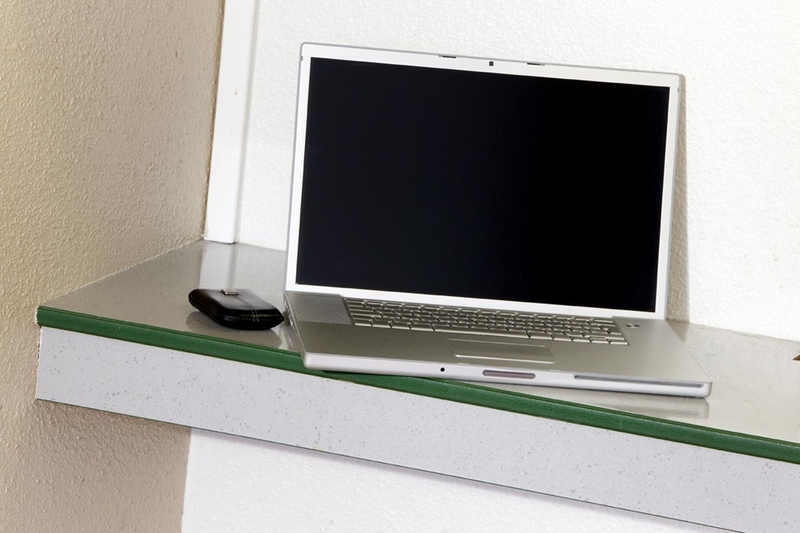 With the HotelForYou app (iOS, Android and Blackberry), you can book directly with your mobile. 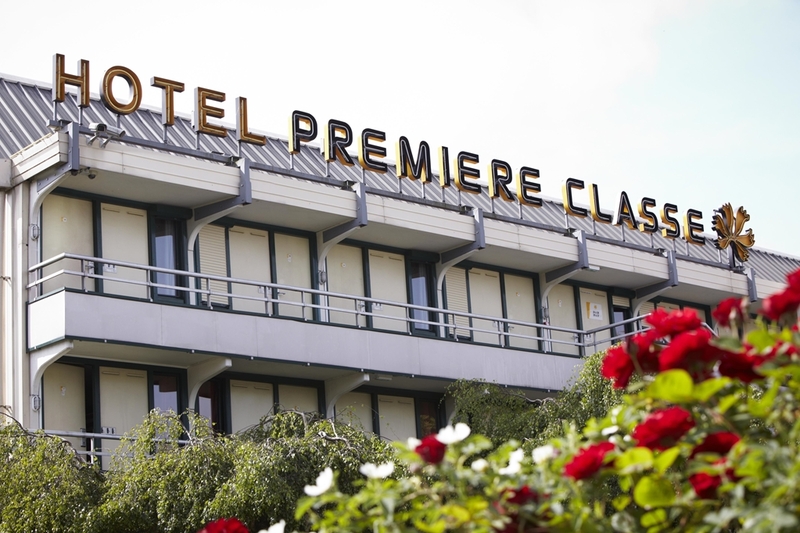 Search from among our Première Classe Hotels in Pamiers.